A new era is dawning in The Third Horizon. The signs are there, the Icons are whispering it. A new beginning. Or - a downfall. It's time for you and your crew to make your own fate in the dark between the stars. Explore the dark between the stars and uncover the ancient mysteries of the Third Horizon in this epic RPG, based on the award-winning game mechanics of Mutant: Year Zero. 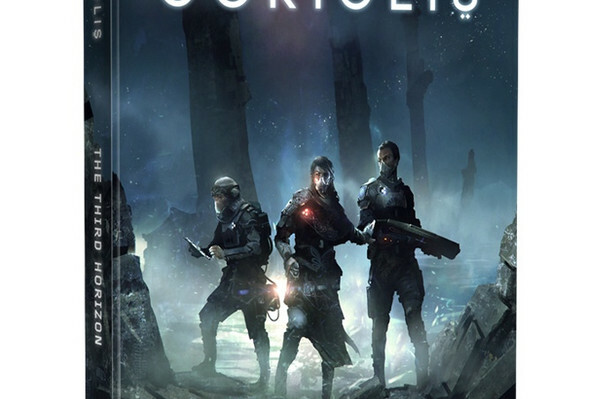 Coriolis is science fiction in the vein of Firefly and Alastair Reynolds, with a twist of Arabian Nights. In this game, you will crew a space ship and travel the Horizon. 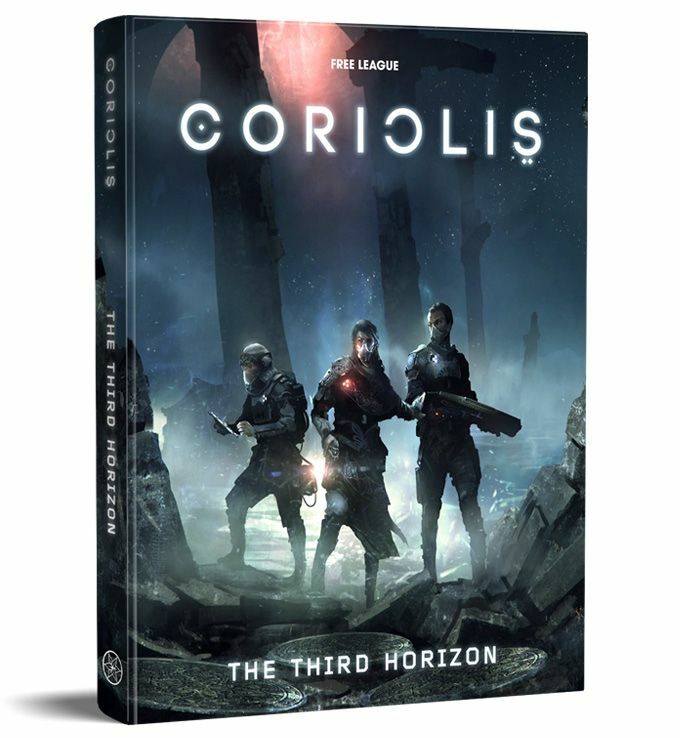 You will explore the ancient ruins of the Portal Builders, undertake missions for the powerful factions and partake in the game of political intrigue on Coriolis station - the centre of power in the Third Horizon. You might even encounter strange beings from the dark between the stars.